2 colors for options on dock roofing (Surrey Beige and Light Stone). Gable or hip roof structures are approved. No high-pitched roofs are pre-approved. 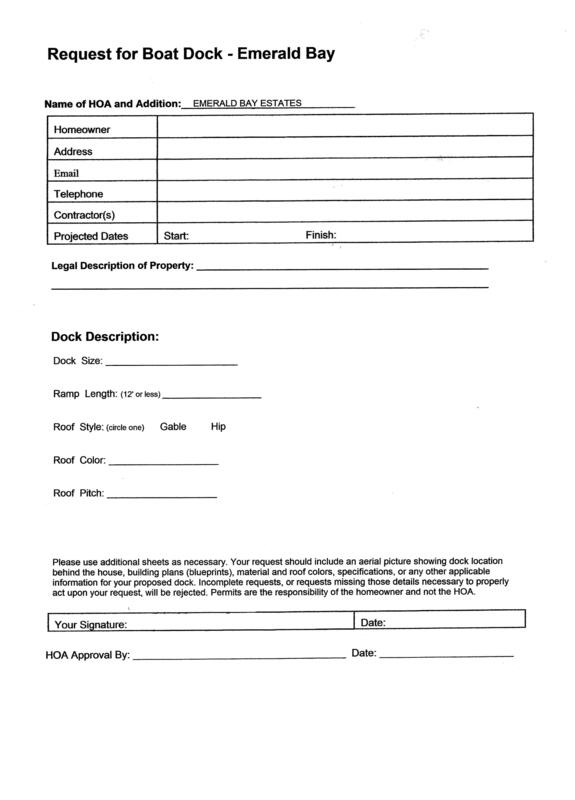 No product limitations on decking materials. 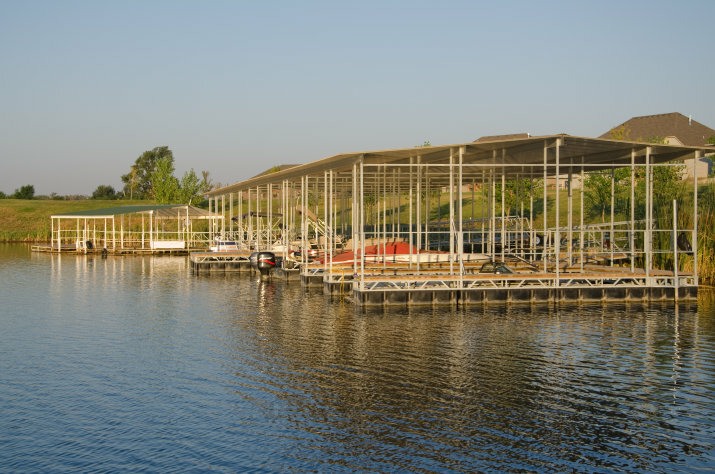 26 x 28 Standard dock size (includes 8×28 swim platform – like model home dock). 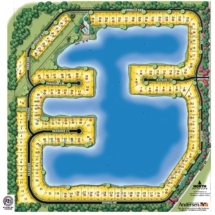 Three plans are pre-approved, 1 with swim platform. Any options must run through architectural control.